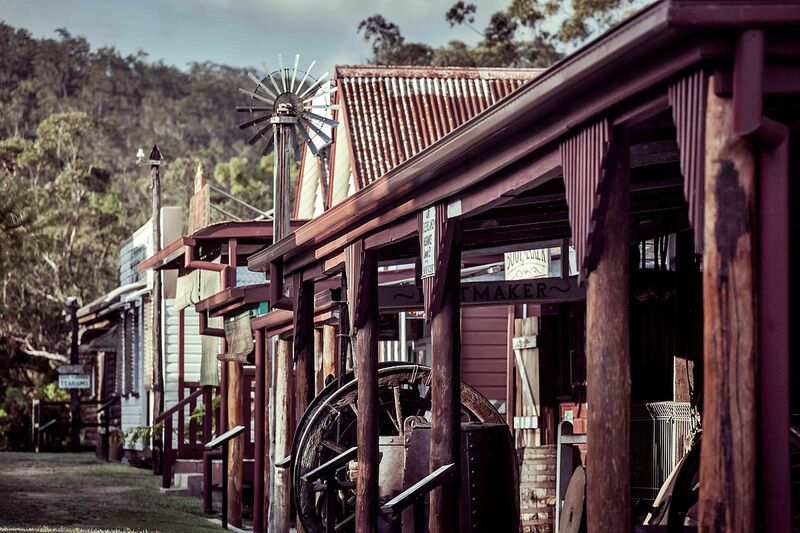 In conjunction with the Tablelands very own award winning Historical Village Herberton, we are proud to offer this all inclusive historical, cultural and scenic experience of Australian pioneering wartime and Indigenous heritage. 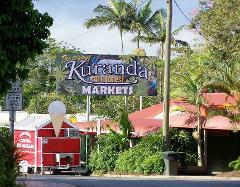 This is a very unique product in Cairns, Voted as the best value tour in Cairns. 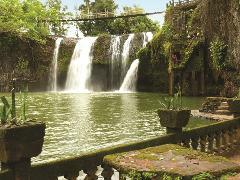 You will visit the #1 Park - Paronella Park; #1 Open Museum - Historic Village Herberton; See the lovely Rock Wallbie and feed them IN ONE DAY!